OLYMPIA – The Washington State House of Representatives has passed a bill protecting patients from excess medication charges by ensuring transparency at the pharmacy. 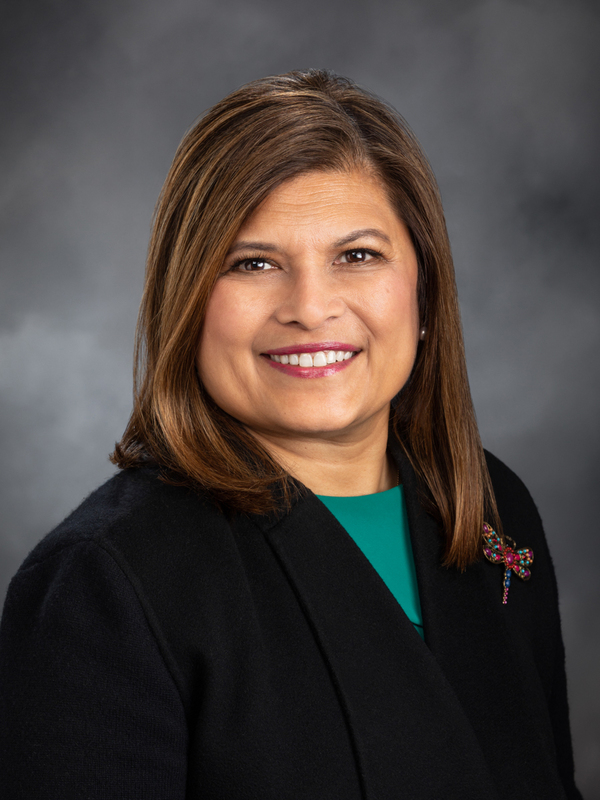 The Affordable Medication for Patients Act, sponsored by Rep. Vandana Slatter (D-48, Bellevue), prohibits contracts that keep pharmacists from providing information on lower cost options. It also limits the amount a patient can pay at the pharmacy. HB 2296 will now head to the Senate for consideration. If adopted, the bill will help patients access information about the cost of medicine and lower cost options. “This bill preserves the pharmacy’s ability to share information with consumers, making the process more transparent. This will lead to lower costs and better health outcomes for patients,” added Rep. Slatter.